How’s your 2018 so far? 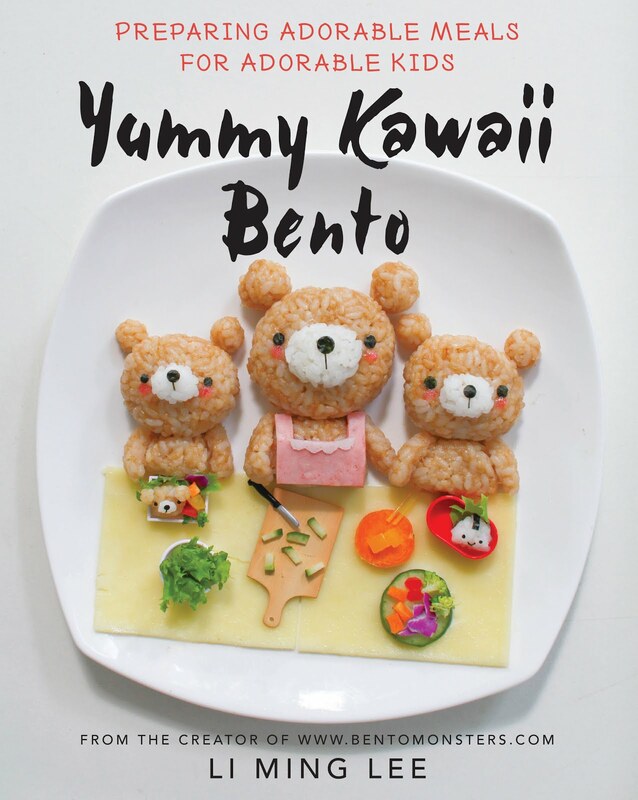 I’m back with a tutorial for the new year, I’ll be sharing with you how you can easily add some cuteness in your kids’ meal. This is done in collaboration with Magnolia. Magnolia is now having super cute limited edition Disney Tsum Tsum milk cartons. 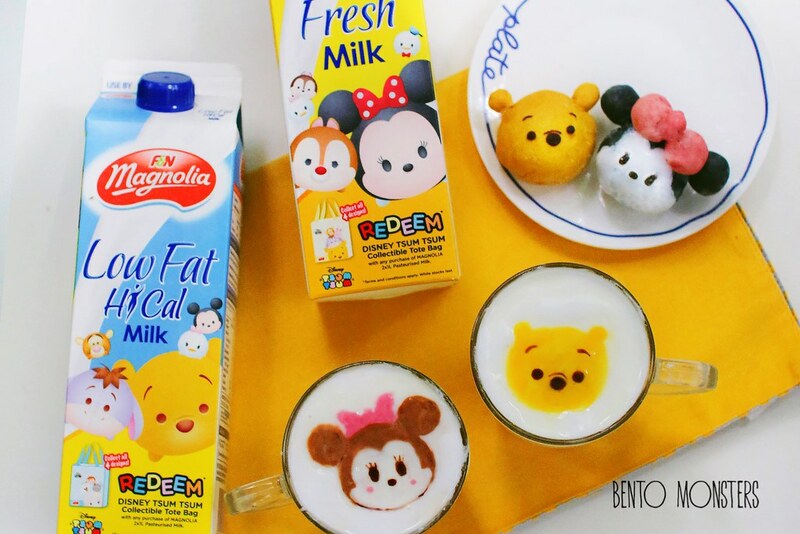 You can now also add these adorable Disney Tsum Tsum designs on your kids’ milk. I’ll be showing you how you can draw Disney Tsum Tsum Winnie the Pooh and Minnie Mouse using Magnolia’s pasteurized plain milk. Without further ado, let’s begin. 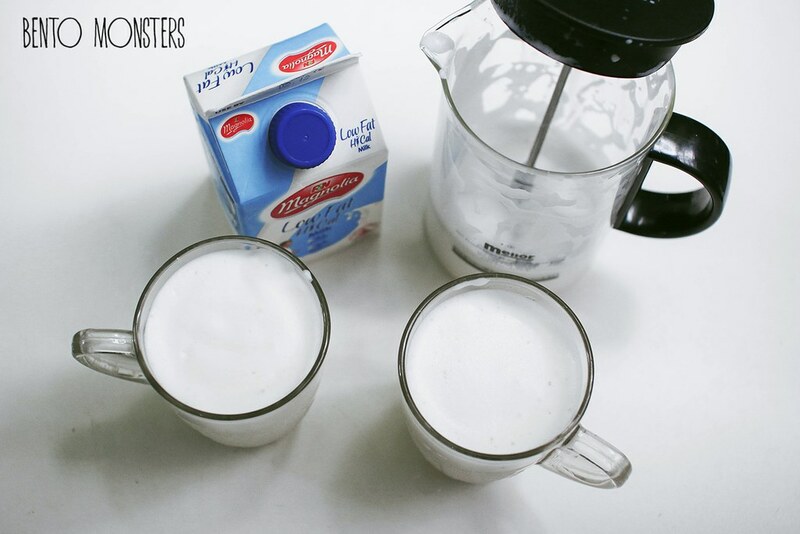 Froth milk using a milk frother (Optional: Warm milk up before frothing to have thicker and more lasting froth). Pour milk into a cup, and top with foamed milk. 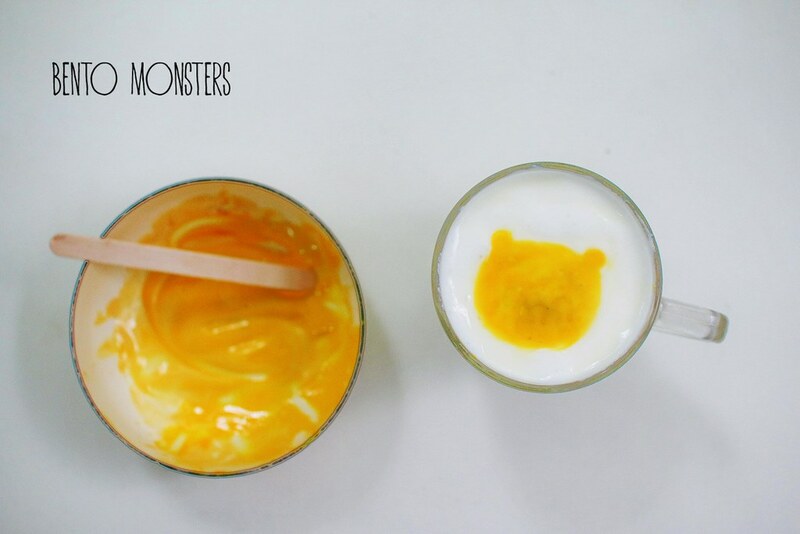 For Disney Tsum Tsum Winnie the Pooh, scoop a tablespoon of foamed milk out and color with natural yellow food coloring. You may use an ice-cream stick to draw Winnie the Pooh. 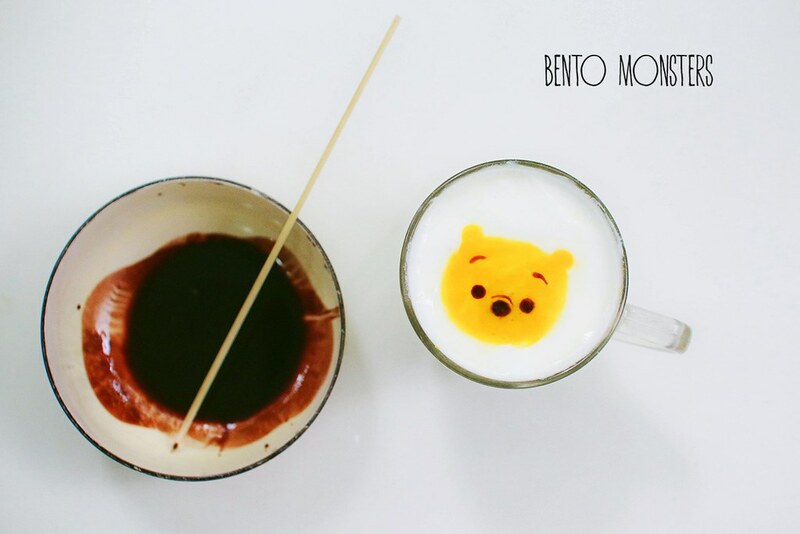 Work on Winnie the Pooh details with chocolate syrup, and draw with a satay stick or toothpick. 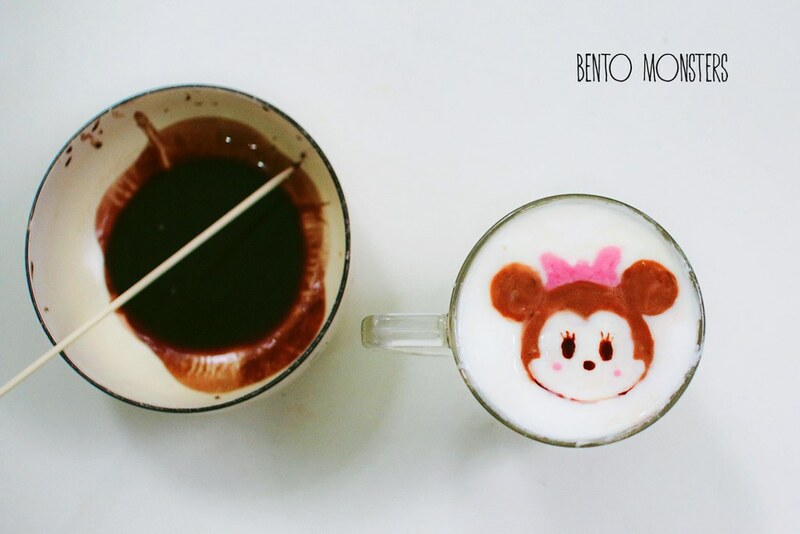 For Minnie Mouse, scoop a tablespoon of foamed milk out and color with chocolate syrup. Scoop out a teaspoon of foamed milk and color with natural pink food coloring. You may use and ice-cream stick to draw Minnie Mouse. 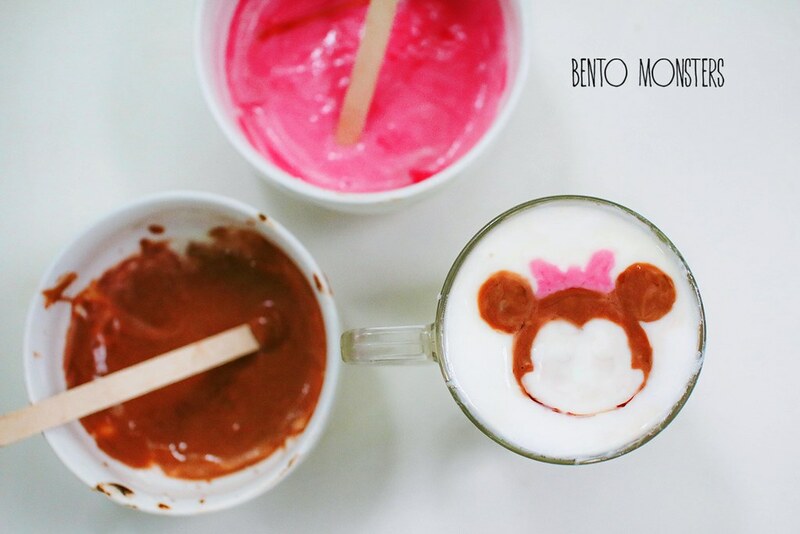 Work on Minnie Mouse details with chocolate syrup, and draw with a satay stick or toothpick. 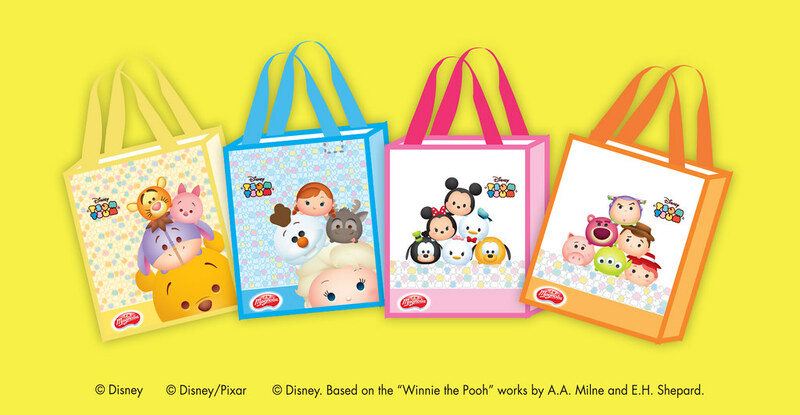 Magnolia is currently giving out a super cute Disney Tsum Tsum collectible tote bag when you buy every 2x1L Magnolia Pasteurised Milk or 2x800ml Magnolia Yoghurt Smoothie. They are available on a while stocks last basis. For more information on the promotions and upcoming roadshows, click here.